With this rain  hitting us the whole weekend why not make the most out of it? 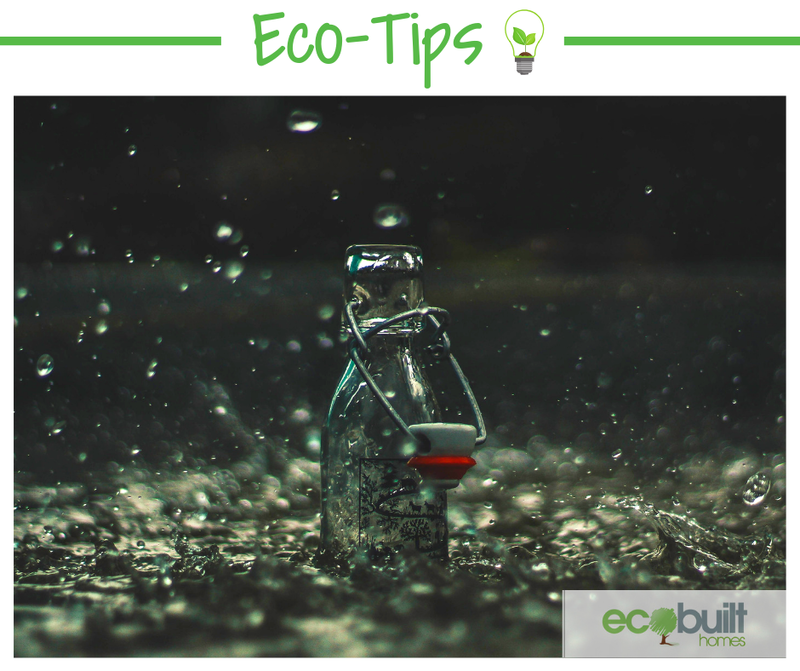 Having a rainwater tank will help to recycle this natural resource and make it usable for various household uses. For instance, rainwater is good for the garden, washing clothes, showering, flushing the toilet, and when properly treated or purified, for drinking朗. These tanks are relatively simple, inexpensive, and the benefits are ongoing!